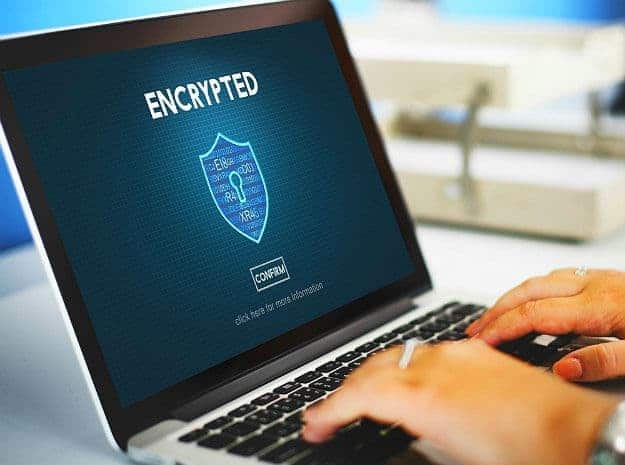 Knowing how to protect yourself online has become an increasingly important issue in today’s world of interconnectivity. Almost everyone has a digital footprint, that can breed criminal activity online. More than ever, it’s crucial to take the necessary steps to protect yourself from identity theft, keyboard loggers, and other digital crimes. Keep reading to learn 31 precautionary measures to take in protecting your digital presence. Using an old version of the app or software you’re using can be dangerous to your digital health. Updates are meant to iron out the kinks of previous versions, which also means they’ve probably fixed any security leaks that were figured out during user experience. 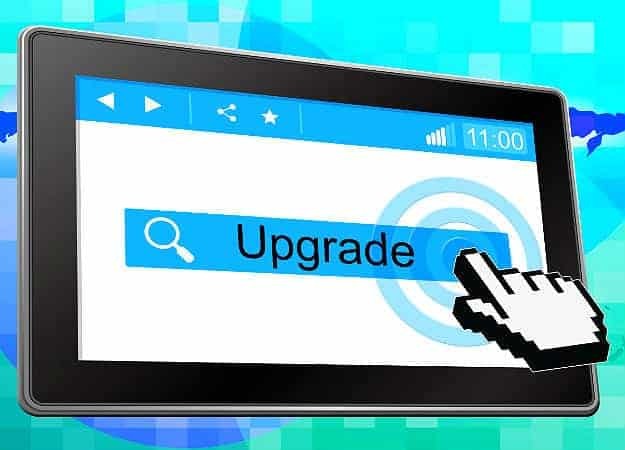 It can get annoying to update software, but it’s better to be secured from possible attacks than to keep using an outdated system. Browsers usually autosave usernames and passwords for various websites. You might be tempted to do this on your personal laptop. After all, it saves time as well as reduces the chances of you forgetting your password on your most frequently visited sites. However, that can be a big problem if you lose your laptop or if someone borrows your computer. They can easily gain access to your personal accounts in this way. It’s not enough to just minimize or close your browser after a session. According to the U.S. Security and Exchange Commission, you have to click “log out” from your personal accounts to make sure you don’t leave sensitive information open for the next user. This is especially important in public facilities such as a school computer lab. 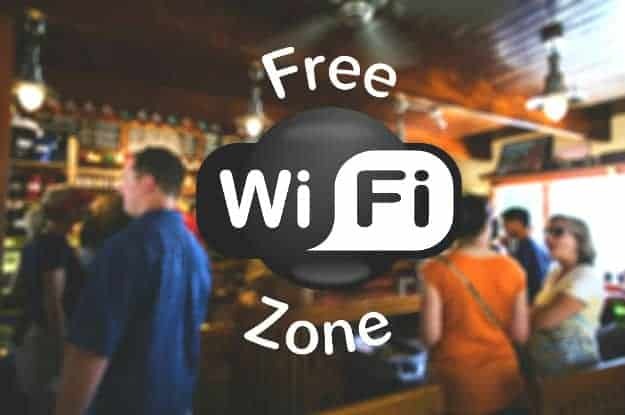 As tempting as it may be, do not link to public Wi-Fi hotspots – especially if you’re in an open place such airports, cafes, or hotels. These places most likely have the security in their wireless connections lowered to accommodate a number of people trying to log in. Use a personal or private hotspot as much as possible to lessen the risk of exposing your information. Learning how to protect yourself digitally can start as simply as setting a strong password for your Facebook page. Some websites require passwords that include letters, numbers, and characters. Others require different cases to make sure your password will not be easily cracked by hackers. Make your password strong and diverse, and NOT something that can be guessed easily. 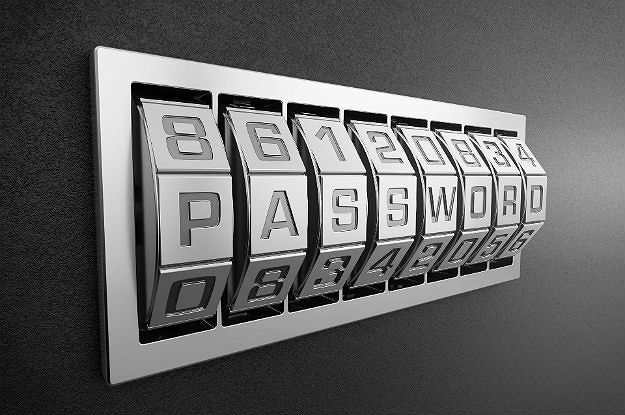 Did you know that the most common passwords are “123456” “111111” and “password”? If you’re cringing in guilt, we highly suggest to go back to your account and reset your password! Despite having a strong password, reusing the same password for other sites would defeat the purpose of securing yourself online. It may seem like a hassle to maintain random passwords for every site you sign up for but this move will keep you more secure. 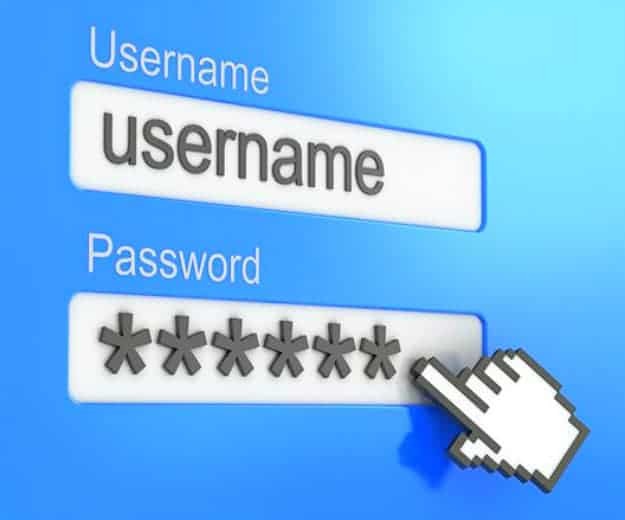 Coming up with various passwords for your accounts can get tedious. It’s a good thing apps like LastPass can securely store all your passwords for different websites and generate random ones when needed. Password managing apps integrate with your browser and remember all your passwords for you. All you need to memorize is one very secure password to log in to the app. 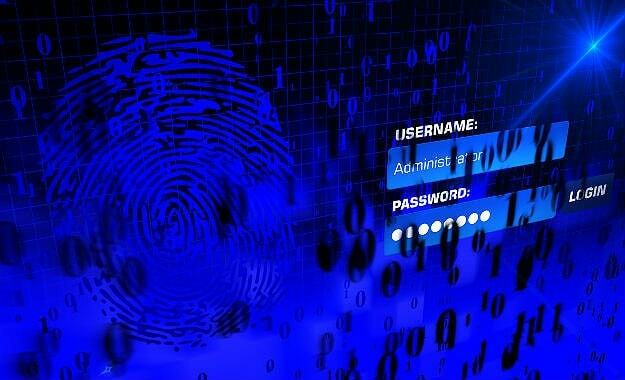 It may be easier to enter one password to open Facebook or Twitter, but hackers can easily penetrate your account in that way as well. We recommend activating the two-factor authentication system when given the option. With this in place, you will have to verify your log-in from another location where only you should have access: usually your phone or email. 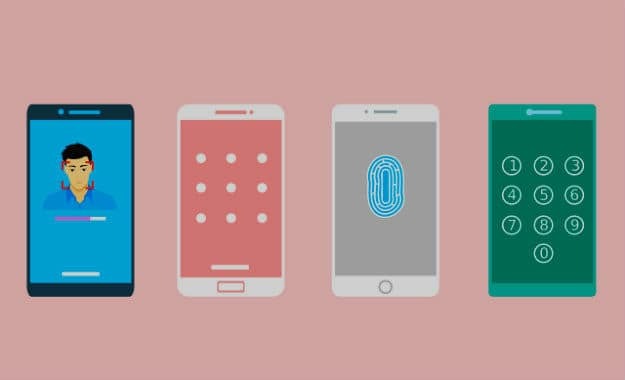 This may seem like a major inconvenience, but it protects you from hackers, as they will need to get a hold of your phone before they can enter your account. Most of the time, people are so focused on taking precautions for their phones that laptop security is often neglected. Turning on a secure app like BitLocker enables you to fully encrypt your hard drive when it’s turned off. This way, access to it – remote or otherwise, would be limited only to you. Although cloud systems for storage are growing in popularity, hackers can still find ways to get into these accounts. 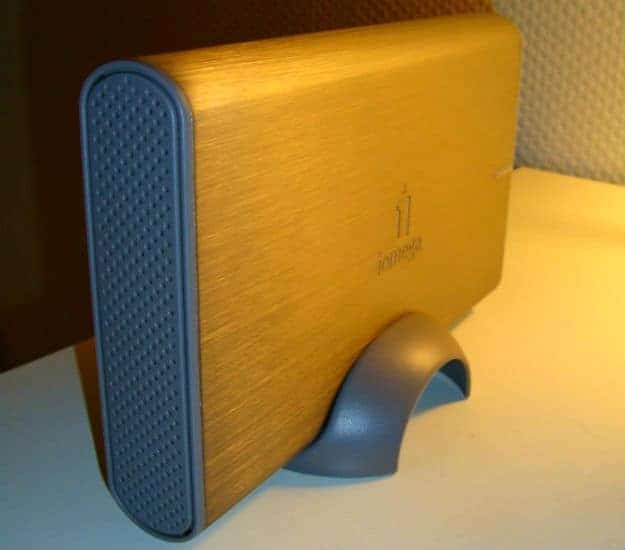 That’s why it’s always advisable to back up your files to an external hard drive. 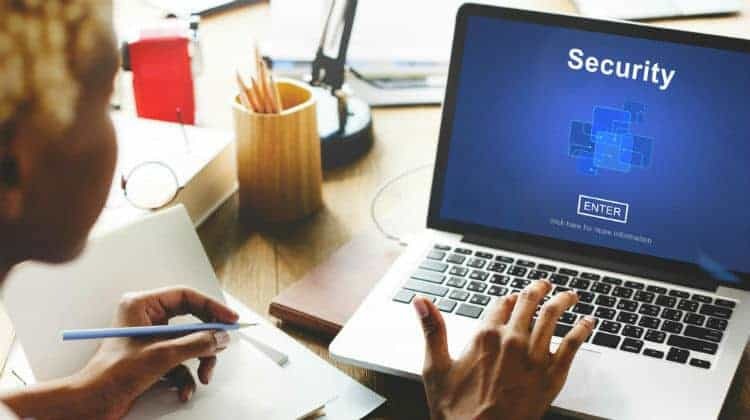 On the other hand, if you lose your laptop or another gadget, you can still restore important business files as well as years of memories with the hard drive’s help. It may seem like a hassle to update your security system every time a new version comes out, but that’s your first line of defense against malicious entities. It prevents viruses, trojans and other threats from entering your computer. Make sure you enter websites, especially those you use for your financial transactions, through a secure connection. Safe sites use “https” instead of the usual “http” for added security. Only download files from sites and sources that are secured and reputed. 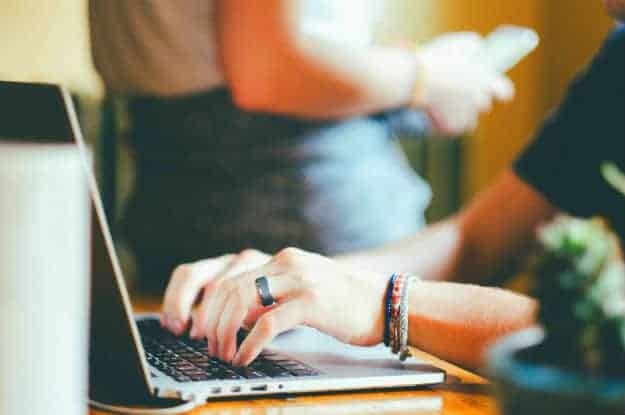 Downloading apps, software, and files from questionable sites may bring harm to your computer, phone, or tablet. Hundreds of “free” games and apps lurk the web and you might be tempted to try those out. Be careful. These might be phishing sites that will scam you of your money and identity. Sometimes, a security breach can happen as a result of someone copying files from your computer. For once, it’s good to be paranoid when it comes to protecting your personal gadgets. By letting people borrow your phone or laptop, you’re allowing them access to your personal space. Install a password or keep your gadgets off limits from strangers or untrusted acquaintances. Do you remember Kim Kardashian’s Paris home robbery? The reality star admitted that the thieves used her social media update and live streaming video to track her movements and figure out when to strike. Posting on social media is not bad. However, oversharing on social media can endanger you and your digital self. Hackers can track you based on your posts and may use your information to steal your identity. For example, think before sharing your home location, or something so simple as a photo of your new car or license. It’s human nature to share the things you are proud of, but consider blurring out significant digits, like names and numbers predators could use to track or identify you. You might think you have nothing to hide and therefore, you don’t need to encrypt your messages. 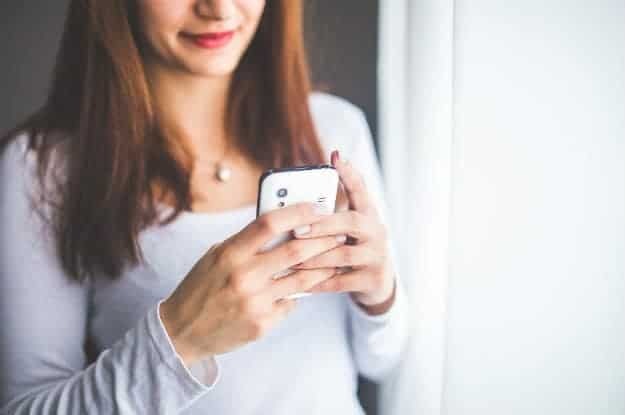 However, the sensitive messages, codes, and numbers you send to close family and friends may be in danger of being read by a third party entity. 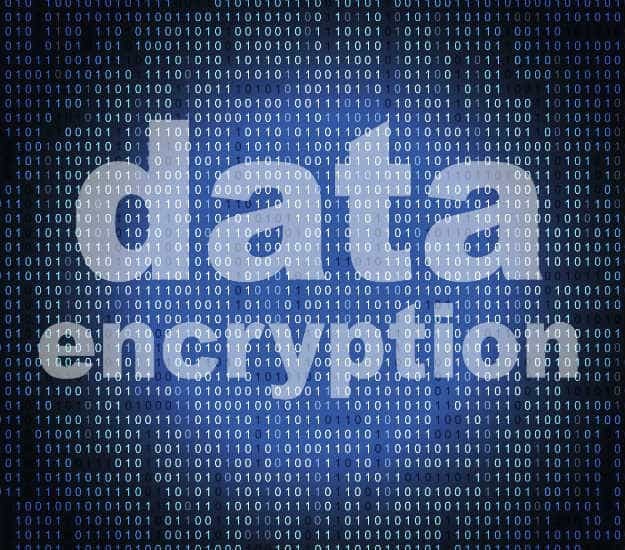 Add another layer of security to your texts by downloading encryption apps such as iMessage for iOS users and Signal or Knox for Android users. You may be used to receiving hundreds of marketing emails, especially if you sign up for online shops. Amongst these promotional messages, a phishing email may be in the mix. This is an email that looks like any other, but if you engage you risk giving them valuable information about yourself, or unlocking your account to them. Never engage with an email from an unknown sender. If you’re not sure, google the name. Other giveaways are emails that ask for personal details, especially bank account information. It is common knowledge to NEVER share personal account information via email. A legitimate email in need of your information will always take you to another website that you should already recognize and trust. Never respond to these emails, and if you can, report them right away. You should also be wary of pop-ups that tell you you’ve won thousands and even millions of dollars. Once you click on these links, hackers could gain access to your emails, social accounts, online bank accounts and other personal accounts. 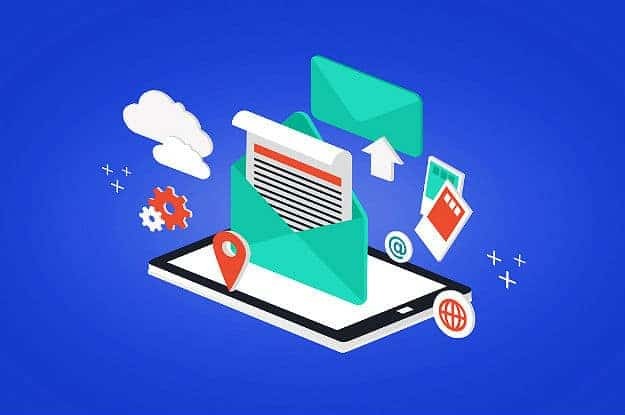 Similar to fake online lottery and sweepstakes links, these copycat websites will send emails quite similar to the actual promotional messages sent by the usual sites you visit. You may receive a message from your bank asking you to verify or re-enroll your account. Before clicking on the link provided, hover your mouse over the text. If it’s not the correct link, or if it isn’t secured (https), do not click it. Not sure how to protect yourself on social media? It may seem convenient to link all of your online profiles to one email, but doing so will leave you open to identity theft. Don’t tie up your personal and work email to your social media accounts as they may provide information that hackers can use. Create a dump email account on Gmail or another server to which your social network profiles can send updates to. It’s not enough to keep on updating your gadgets’ software. You also have to keep up with technological news, including new kinds of threats. Research about the ways to avoid being victimized by these viruses and malware. A simple Google search can likely save both your savings and identity. 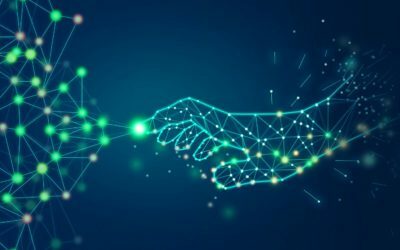 A virtual private network or VPN helps you receive and send messages on a public network as if you were using a private connection. Employing a VPN encrypts your browsing information from third party entities that may want to monitor your actions. You can use commercial VPN servers like HotSpot Shield or IPVanish for a nominal fee. Your smartphone may be linked to your social media accounts and could potentially be watched by third-party entities. For very sensitive information, use a burner phone to send your messages or make your calls. It might seem action flick worthy, but you can be assured that no one will be privy to your messages once you’ve ditched the burner phone. Ever heard of those work at home offers where you only have to call as many clients or make as many searches as you can? Some of these so-called companies are frauds. They give you bogus offers and may turn you into a fraud victim as well as the client you bring into the system. Add a second layer, security token, to your online transaction. These number-generating devices create one-time passwords that change every 30-60 seconds. This creates confusion for identity thieves who would have tried to hack into your account. Set up your phone to erase all its data when someone tries to unlock your phone with the wrong PIN code several times. This feature can be turned on in any phone, under security. If your phone gets lost or stolen, you won’t have to worry about your personal data getting into someone else’s hands. If they try to unlock your phone with the wrong PIN, the phone automatically wipes all of its data off. Keep in mind, this might get tricky if you have a child or friend trying to unsuccessfully unlock your phone. Knowing how to protect yourself digitally banks on your level of paranoia regarding identity theft. Always be wary of people, especially strangers, who ask for your personal information, whether in real life or online. Always double check identities and website links to make sure you’re safe. If the situation seems shifty, it probably is. If you love shopping online, it’s better to use a credit card than your debit card. Because your credit card has a spending limit, so there’s a level control on how much can be stolen from you if it does come to that. On the other hand, a debit card is directly linked to your bank account – and basically your savings. Before sharing your credit card information, make sure the checkout section of the online shop is encrypted and secured. Look for the padlock icon next to the website link on the address bar. You should also make sure the site is “https,” which means they use the secure sockets layer (SSL) technology to encrypt the site. In cases of debit and credit card fraud, you likely won’t know you’ve been stolen from until you get your credit card bill. That’s why it’s very important for you to always monitor your finances. 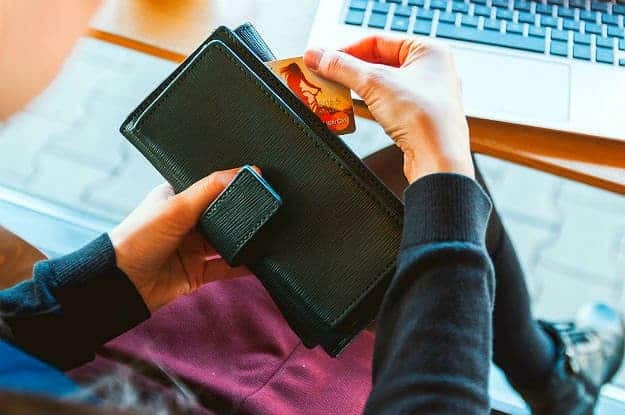 Knowing exactly how much you have in the bank and the balance of your credit limit will help you detect any anomalies that might happen with your bank account and credit cards. 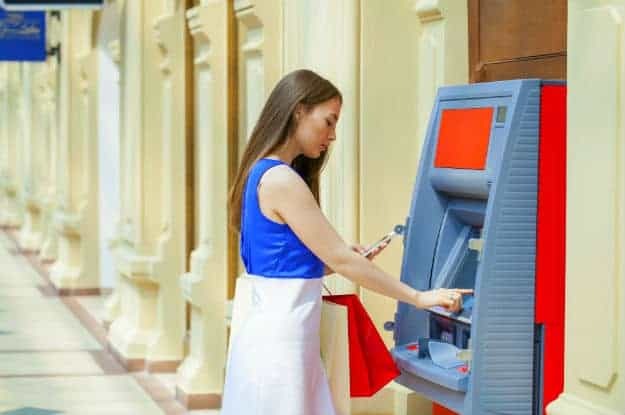 Since we’re talking about the safety of our assets, it’s important to keep apprised of your bank’s security system. Make sure they’re keeping up with the latest threats and implementing safety precautions to avoid hacking and identity theft. Although technological advances have brought ease and convenience to us all, it also brings great risk. Make knowledge and precaution a routine in your everyday digital life to stay safe. Have more to share regarding staying safe online? Share your tips on how you protect yourself digitally below!